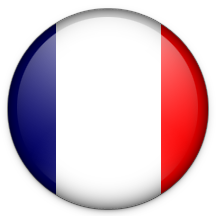 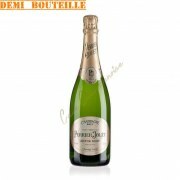 This is one of the most prestigious brands of Champagne. 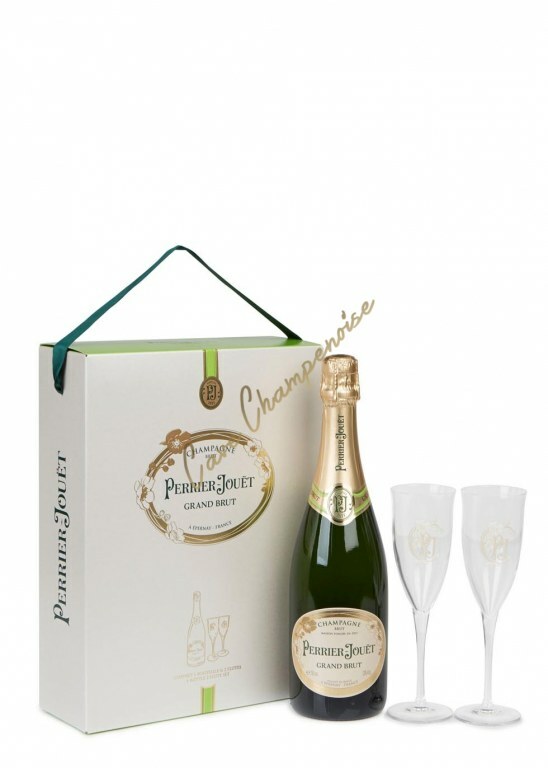 This family home was established in Epernay in 1811. 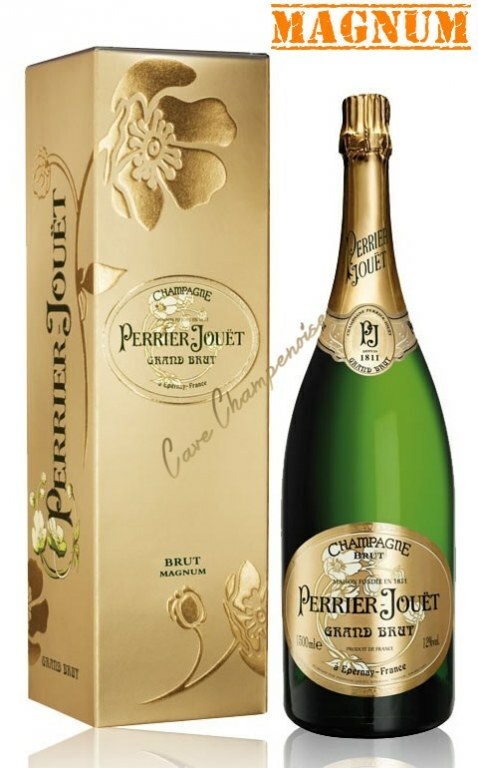 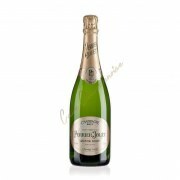 In 1854, Perrier-Jouët decided to develop its renowned champagne abroad, especially in England, he also quickly become the preferred supplier of the Court of England and Queen Victoria. 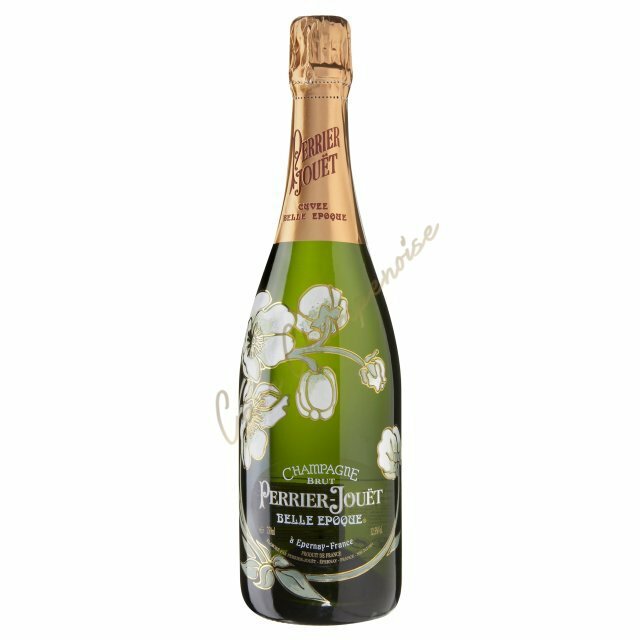 Since then, the Cuvée Prestige Perrier-Jouët has become one of the most popular in the world and particularly in the USA. 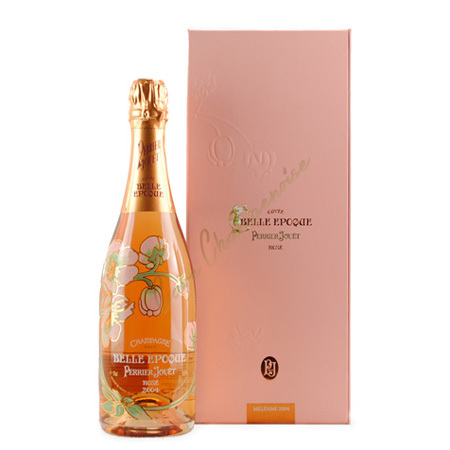 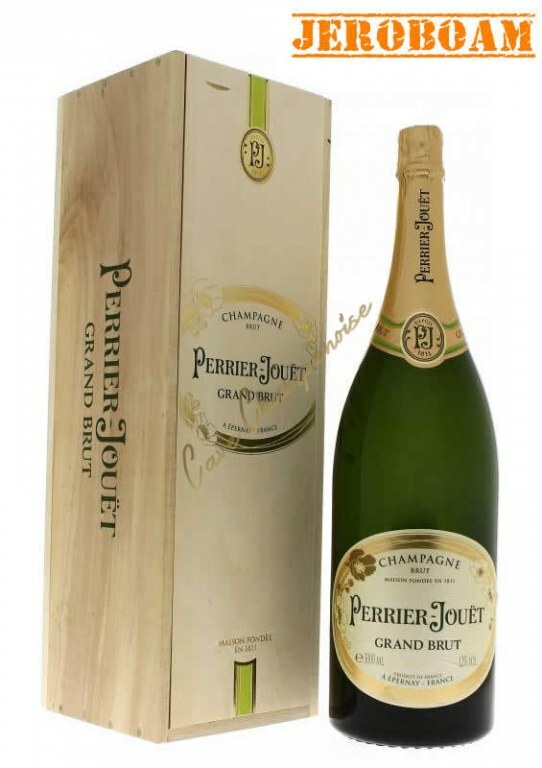 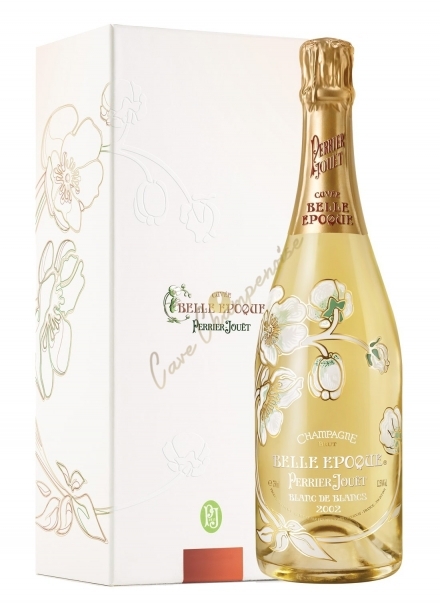 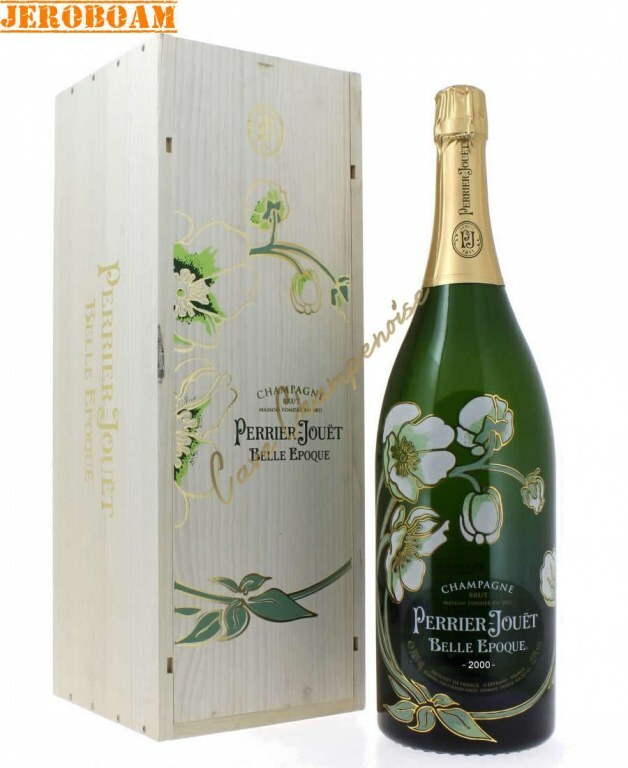 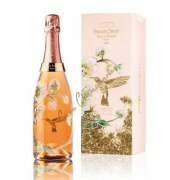 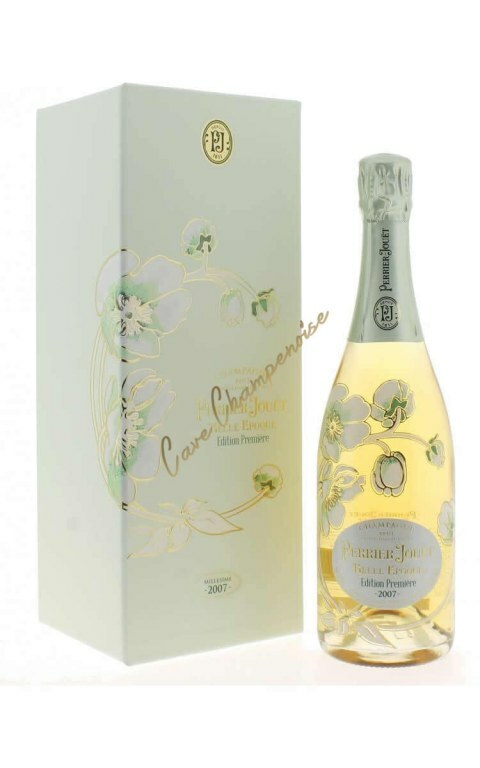 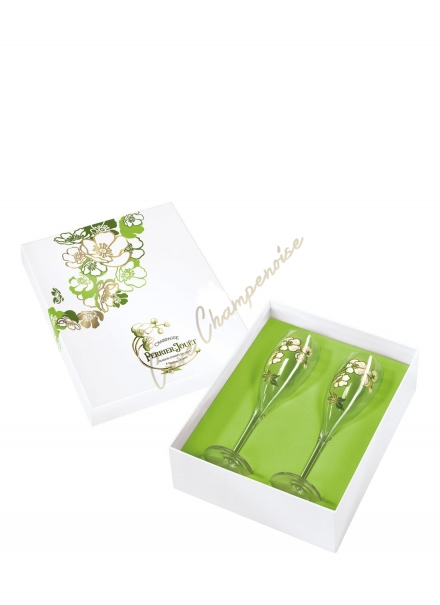 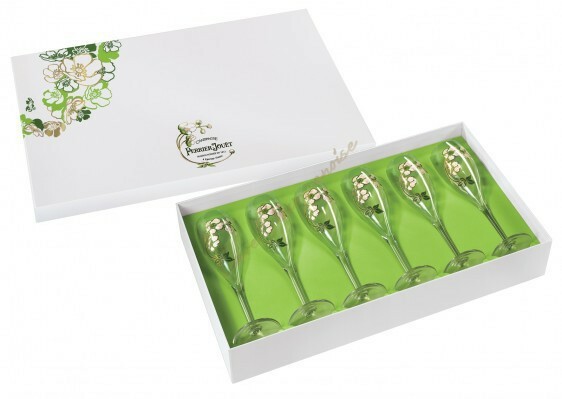 After passing in 2001 in the hands of Allied Domecq, the world's two wines and spirits, champagne house Perrier-Jouet was acquired in 2005 by Pernod Ricard. 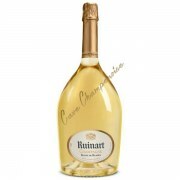 Brainstorm this champagne house was to ask in 1902 to a famous glass artist to decorate a magnum which was then forgotten. 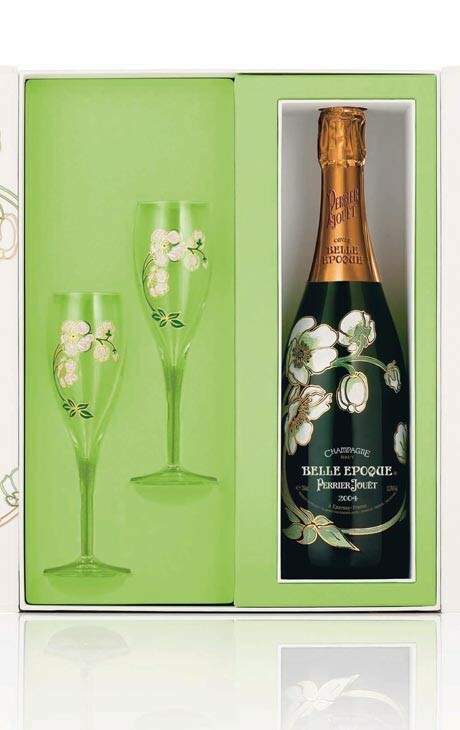 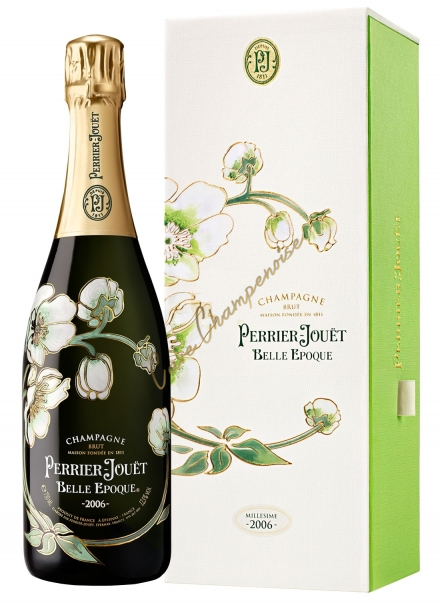 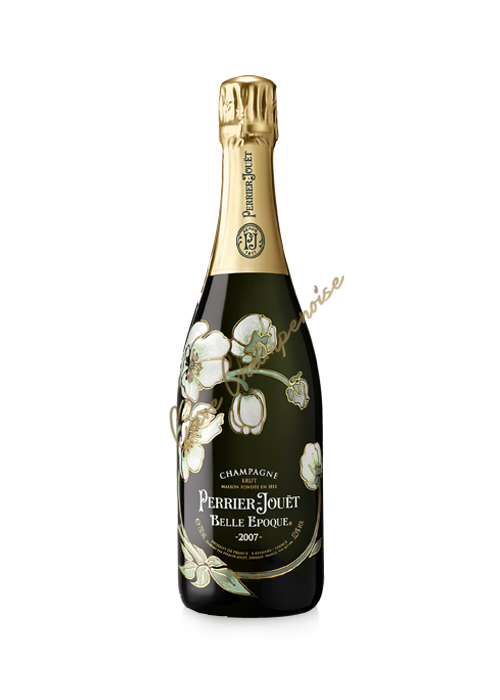 This is the Prestige Cuvée of Champagne House Perrier-Jouët: Belle Epoque. 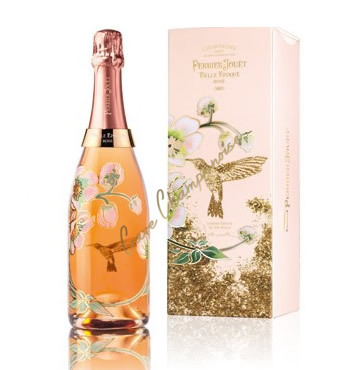 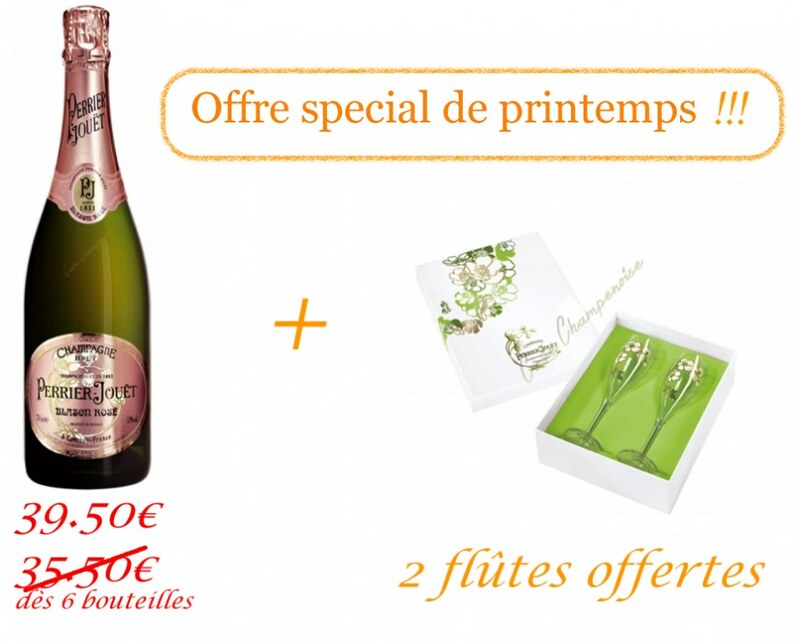 True work of art, this bottle silkscreen Art Nouveau to the white anemones decor, pink enamelled gold-rimmed became the emblem of Perrier-Jouët. 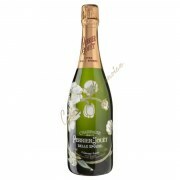 Perrier-Jouët champagnes are made with a high proportion of Chardonnay, it gives them the lightness, elegance and refinement that are theirs forever. 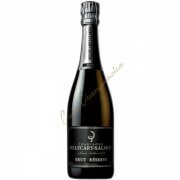 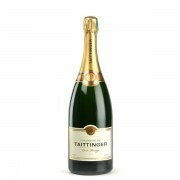 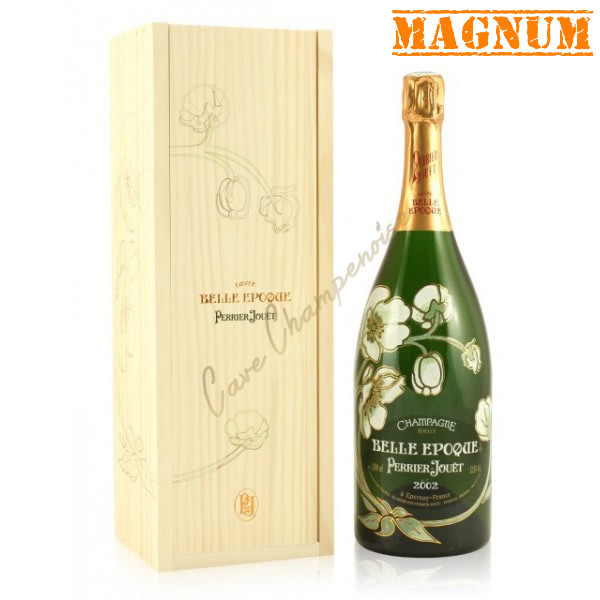 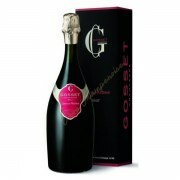 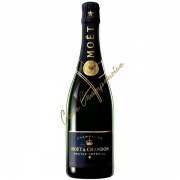 Their prestigious heritage is the guarantor of the quality and excellence of a big name champagne.